Claire Benedict is a young woman who works tirelessly for her church and for the poor. 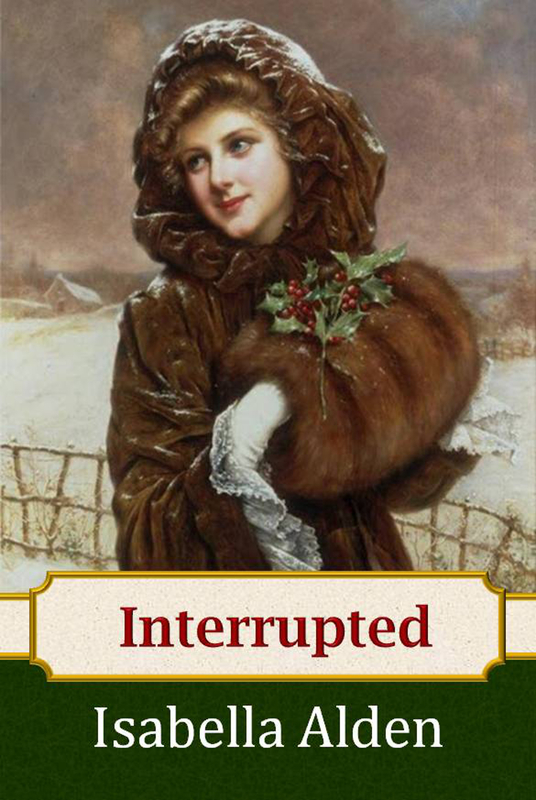 But when tragedy strikes, Claire must interrupt her good works and find employment to support her family. Her new job takes her to South Plains, a small town that’s fallen on hard times; and where poverty has made the residents forget how to be kind to their neighbors … including their minister. But Claire’s instinct to help others can’t be denied for long. She knows she can create beauty in the poorest of places; and her charitable work—that was once interrupted—finds new focus in South Plains. Before long, Claire’s efforts catch the attention one person who wants to help … then another. One by one, the citizens of South Plains join forces with Claire in transforming their town and the souls of its residents. This edition of the 1885 original includes group discussion questions, a biography of the author, and an introduction to Isabella Alden’s books by Christian author Jenny Berlin.